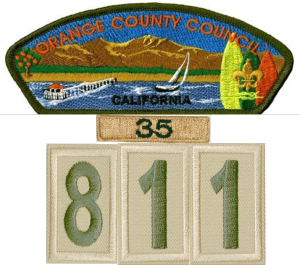 Troop 811 has been invited to participate in the City of Brea’s Centennial Parade on Saturday, February 18th. We will be marching with our flags and banner, with our Cub Scout Pack, and with the Batmobile. Who will march: ALL Troop 811 Scouts and uniformed Leaders. Troop 811 Eagle Scout alumni are also invited to join us. Location: Scouts should be dropped off on Eucaliptis Lane near Associated. See the map below. Parents can then park in one of the designated parking areas off of Kramer. The parade is over around noon, afterwhich there will be a picnic at the Sports park for those that want to participate. WE NEED ALL SCOUTS TO JOIN US IF POSSIBLE. Let’s show Brea the Top Troop in North Orange County. Please RSVP today. 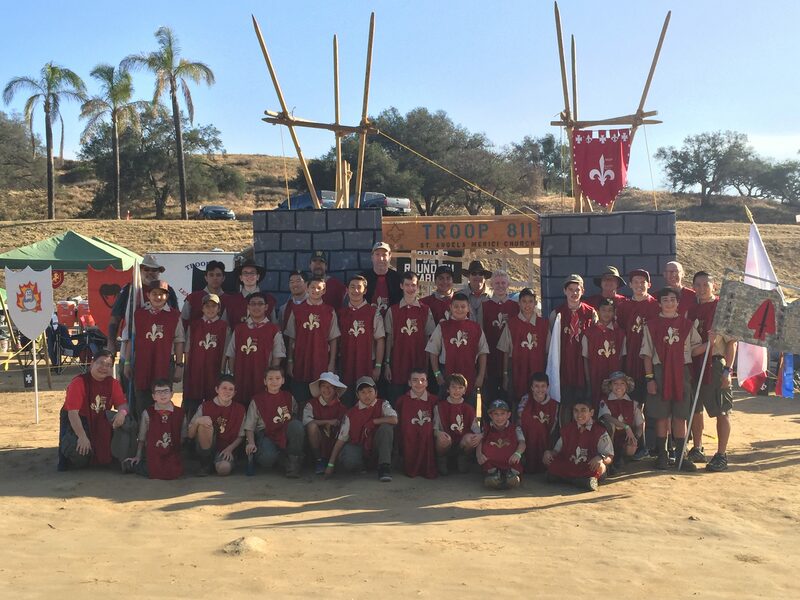 For the second year in a row, Troop 811 was honored with the top troop award at Camporee. 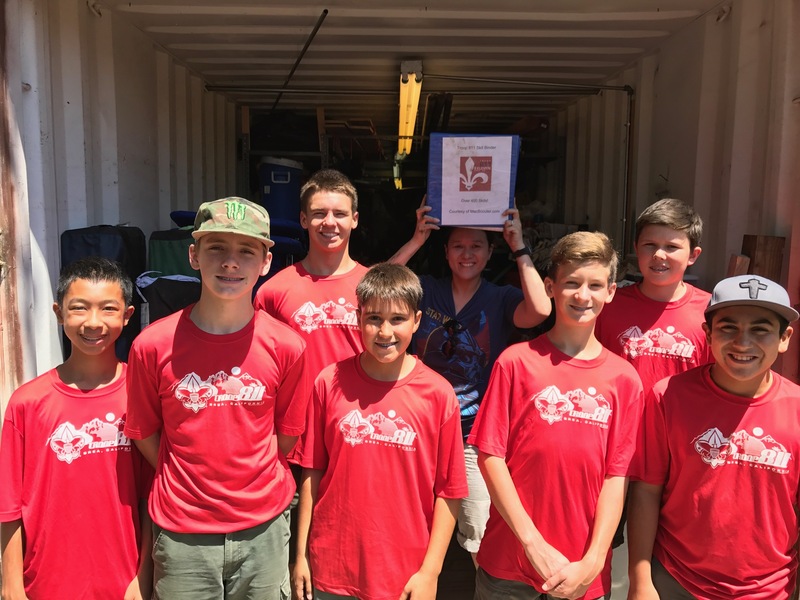 This coveted award is given to the troop that performs exceptionally well at the Camporee events, creates a safe and highly functional campsite, and shows exceptional scout spirit. It was hard enough to be honored with this award once, but our troop has done it again. In addition to being named top troop, we were given a special Commissioner’s award for demonstrating exemplary scout spirit. The awards did not stop there. Our Campsite was made the best campsite at Camporee, and our gateway was given a second place award in the gateway competition. All of our patrols did exceptionally well also. The Purple Flaming Penguins received first place in the catapult event, first place in the slingshot event, and second place in Height and Distance. The Viper Patrol received third place in the map and compass event. The Delta Force Patrol received first place in Archery, first place in Flag Raising, and first place in Lifeboat. The Atomic Rockets received the first place award for compass legends. In addition to excelling in the competitions, all four patrols received special recognition for competing in each and every event. At the closing campfire, the Viper Patrol and Delta Force entertained the crowd with their renditions of “If I Weren’t a Boy Scout” and “Alligator”. The patrols recreated their performances for parents upon their return from camp. You can see one of these performances below. None of this would have been possible without the great leadership demonstrated by our SPL Hunter and our ASPLs and Patrol Leaders. Great job Troop 811! St. Angela Merici Church will celebrate Scout Sunday on February 7th. All Boy Scout families (of any unit) are invited to join together at the 9:30 mass to show their commitment to a Scout’s “duty to God” and to honor the founding of the Boy Scouts of America on February 8, 1910. Scouts are requested to assemble in front of the church in full Class A uniforms no later than 9:15 a.m. for a color guard and procession into church. Scouts participating in the mass (as altar servers or lector), and SPL/ASPLs should arrive by 9:10. Troop 811 families are encouraged to attend Scout Sunday to show our commitment to honoring our youth ministry at our Chartered Organization St. Angela Merici. Scouts of a different faith are welcome to attend mass with the troop or attend their prefered place of worship on the 7th. 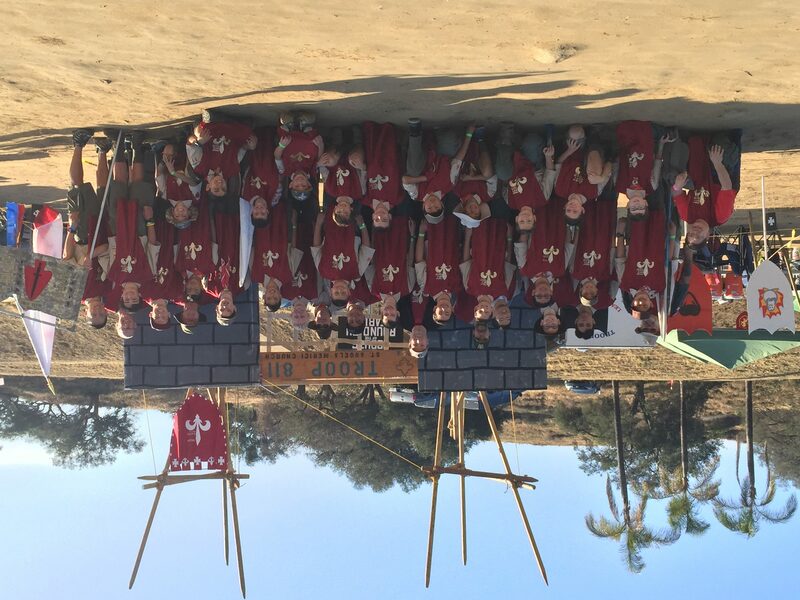 On December 1, 2015, Troop 811 celebrated its 35th anniversary since its first recharter. 35 years ago, our troop was first chartered on December 1, 1980. In those thirty-five years we spent thousands of nights camping, performed hundreds of hours of service, and produced 81 eagle scouts. All scouts and leaders may now wear the 35 year patch on their uniforms. Even though Scoutmaster Mike could not attend this year’s Camporee, he struck a deal with the troop: “For every award you guys win, you can add any ingredient in a blender, and I’ll drink it!” Of course, not only did the troop win several patrol and campsite awards, it was also the recipient of the coveted “Top Troop” award. October 25, 2015 will be the night of our Annual Spaghetti Dinner. This event is one of our major fundraisers of the year. 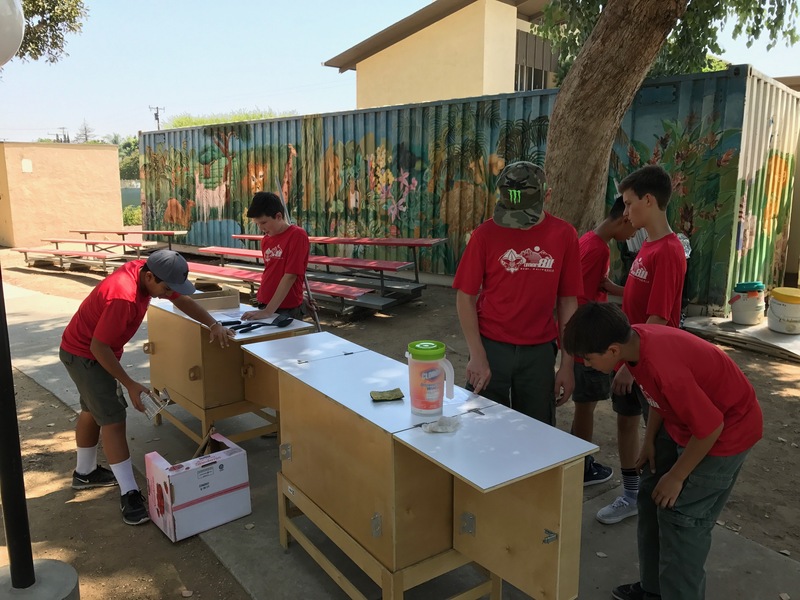 The money generated from this event not only finances our troop activities, but also provides our scouts money to pay for Summer and Winter camps. This is a mandatory event that requires 100% participation in both sales and manpower at the event. We expect each scout to sell a minimum of $60 worth of tickets (3 family tickets worth $20 each). Once you hit $60, 50% of ALL sales you make will be deposited into your scout account which you can then use for future scout activities. Many of you have already picked up tickets from Mr. Lising. If you need more, they will be available at every Troop meeting. You may sell to family, friends, and church-goers. On October 10-11 and October 17-18, you will be able to sell tickets at the St. Angela Merici Parish plaza. Sign ups can be done online or at the tables during the Tuesday Troop meetings. Prizes will be awarded to the Top 3 salesmen. This event cannot be done without your support. We are asking everyone to volunteer to help make this a success. 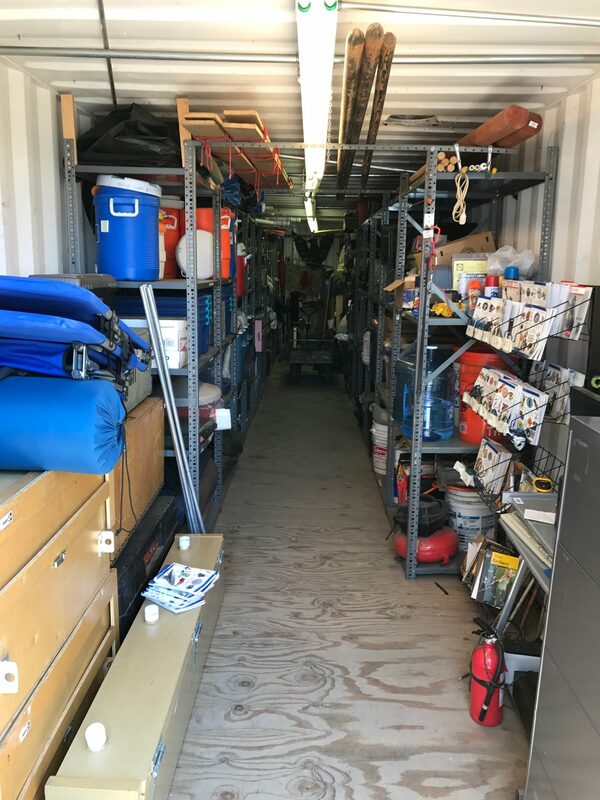 We will need help in two big areas: Planning/Preparation which includes decorations, donation solicitation, and food shopping; and Event Manpower such as food preparation, cooking, coffee services, food serving, dishwashing, and registration. The sign up sheet is on the link below or at the table during the Troop meeting. We are also requesting that each family donate 4 lbs of regular spaghetti and/or 1 gallon of spaghetti sauce. Please bring them to the Troop meetings so we can store them in Hugo Hall. Thank you in advance for making this year’s Spaghetti Dinner a success. On Saturday, October 24th, we will be cleaning the war memorial. This involves hand scrubbing the wording on the individual tiles on the memorial. It is not difficult work, but there are many tiles to clean. We will start at 8:00 am and be finished in approximately three hours. Scouts should wear their class B shirt with any pants and shoes that can get dirty. These service hours can be used towards rank advancement. On Wednesday, November 15h, the actual ceremony will take place. The city has asked for our scouts to pass out programs to those who attend. Scouts should wear their complete class A uniform, and be at the War Memorial from 9:15 – 10:45. This service hour can be considered your good turn for the day in honor of our veterans. The troop is scheduled to car camp at the Calico Ghost from Friday, October 9 to Sunday, October 11. 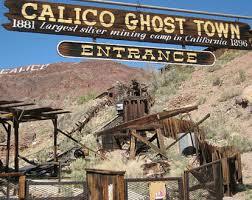 There, we will hike to the mine and go on a mine tour, take a train ride, pan for gold, and see the mystery shack. On Saturday evening we will share a campfire with the Pack 811 Webelos 2 scouts. The plan is to leave Hugo Hall on Friday at 5 pm and return on Sunday at 1 pm. The cost is $44 per person which will include admission and food. We need a few parents to attend to ensure adequate adult leadership. Interested scouts and parents, please sign up on the clipboard. 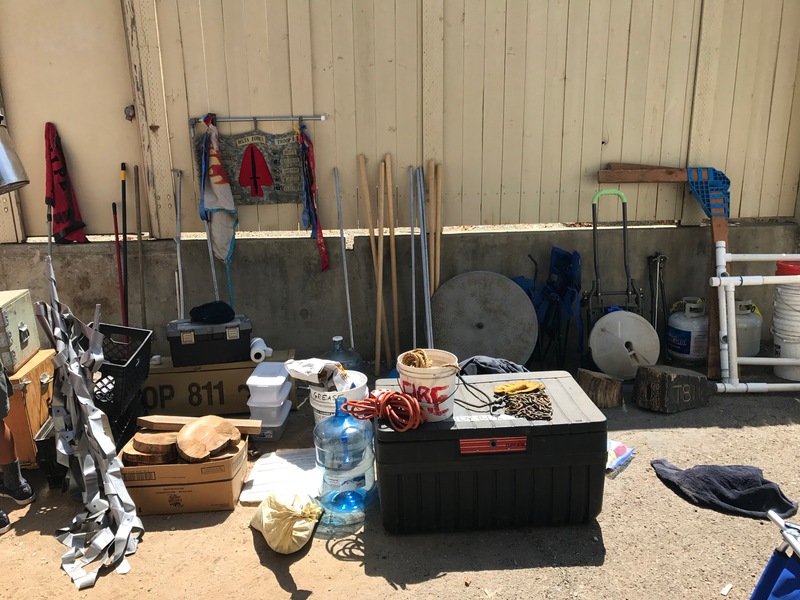 Our troop will be going on great backpacking trip to Cedar Glen in the Angeles National Forest from Saturday, September 19 at 12 noon to Sunday, September 20, at 5 pm. We will meet at Hugo Hall. The first leg of the trip will be a 2 mile hike up to Cedar Glen Trail Camp where we will set up camp and have our meals. 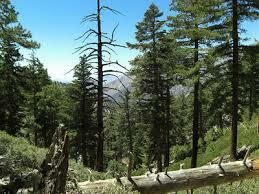 The next day we will take a 7 mile day hike up to Icehouse Saddle and back. This trip is limited to second year scouts and above. Bring your backpacking gear with 10 essentials, your own food and water, bear bag and day pack. If you are interested, please sign up on the clipboard. Make sure you complete the BSA Activity Consent Form.